Owner of Mo's Place in Katy, Texas, he spent many years helping with the success of Texas Country Music artists. When Mo first came to America, he had nothing but a suitcase & the ambition to achieve the "American Dream". After working as a dishwasher, trying to put himself through college, he was given a chance to be promoted to bartender, where he found his passion to serve people, and fell in love with County Music. 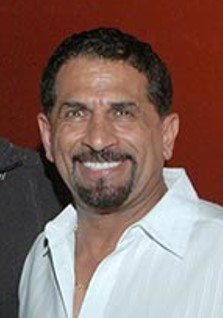 Mo was given a chance to bartend at many fine establishments, which led him to finally take the first step in accomplishing his dream of opening Mo's. James White - The man behind the Broken Spoke, the oldest and most famous Honky Tonk still in operation. 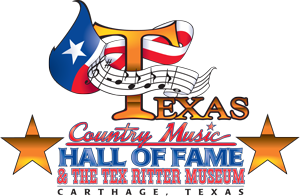 For over 50 years, many legends and upcoming stars have performed there. Johnnie High - A music impresario, starmaker and performer. 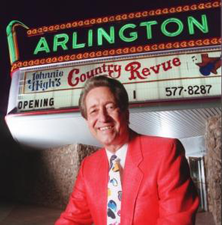 He established Johnnie High's Country Music Review and gave many young performers a start. 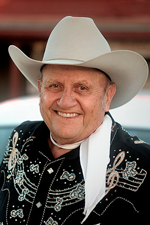 James Kirkland - Singer, songwriter, bass player, side man for David Houston, Bob Luman, Jim Reeves and Ricky Nelson. 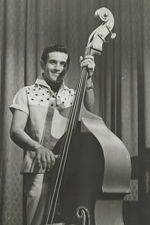 He was the first person to play electric bass on the Grand Ole Opry and helped to pioneer the "Triple Slap" style of upright bass playing.